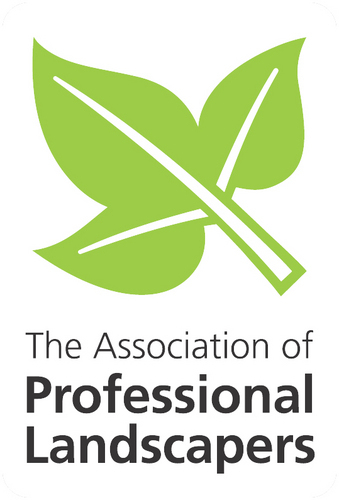 Timotay are a member of the British Association of Landscape Industries; established in 1972, BALI is one of the most recognised trade associations in the landscape sector. Through this affiliation Timotay commit to delivering professional excellence, ensuring that all business is conducted in an environmental, ethical and commercially sustainanble way. Click here to visit the BALI website. Timotay are part of the Association of Professional Landscapers, the only recognised Landscaping scheme that operates the government endorsed intiative, Trustmark; giving confidence in professional trades to consumers. Click here to visit the APL website. Timotay are members of the Marshalls Register of Approved Landscape Contractors. By using Timotay as an Approved Installer you can benefit from the unique Marshalls Hard Landscape Guarantee. Click here to visit the Marshalls Register website. Timotay are CHAS compliant, which means Timotay observe an acceptable standard of Health & Safety in line with CHAS regulations, during day-to-day business conduct. Click here to visit the CHAS website. Timotay hold ISO9001 Certification for Quality Management, this means that as a business Timotay continuously strive to imprive oerational efficiency to manage client expectations. Click here to visit the BSI ISO9001 website. Timtotay have ISO14001 Certification for Environmental Managemenet, this certification means that Timotay measure and continuously improve the impact on on the enviroment. Click here to visit the BSI ISO14001 website.